When a team's got a 225-46-3 record on their home turf and are national champions, that's reason enough to check out the stadium. 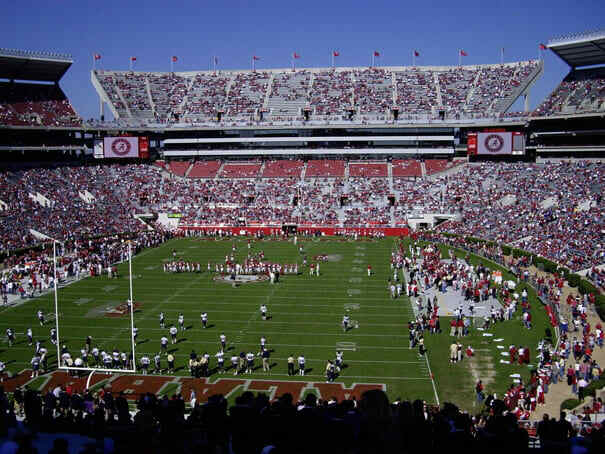 Throw in passionate and knowledgable fans, and you've got a must-stop on any college football tour. But don't think you can waltz up to the box office and cop on game day: even with a 10,000-seat expansion this past off-season, the Tide's sold out every home game since 1988.